I love this photo. It reminds me of a very fun day with my pinhole crew (we are calling ourselves Pinhole Mayhem). 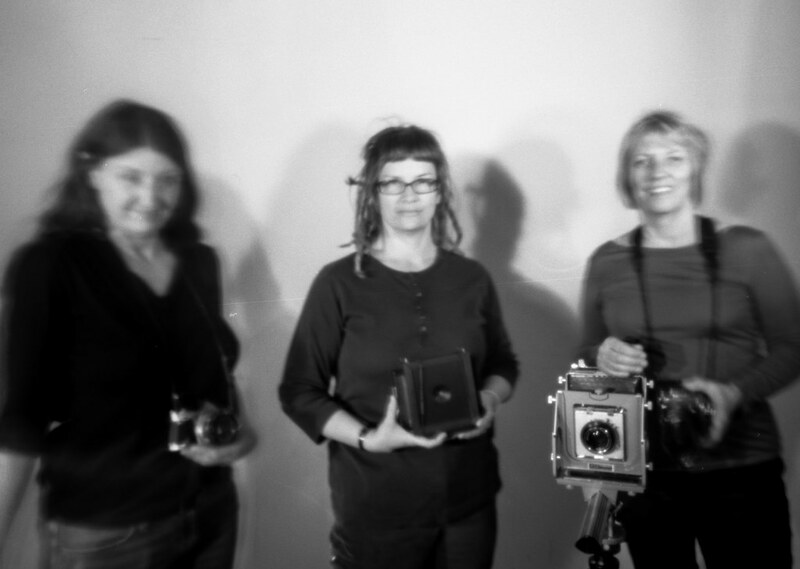 For this particular outing we rented the portrait studio at Newspace and tried our hand at Pinhole studio portraits. It was super fun. This was shot with my Zero 4×5 on the 50mm configuration. I used my Graflex ’23’ 120 back and used Acros 100 film. I think the exposure was a minute and a half.